Subject: LongIsland.com - Your Name sent you Event details of "Starting Point: A Conversation About Faith"
God. Life. Faith. What’s the point? Make time to find out at Starting Point. On Mondays starting, March 11, at 7:00 p.m., South Bay Bible Church, 578 Montauk Highway, East Moriches, will launch a brand-new, 8-week, conversational, small groups specifically designed for people who are curious about God, have a new relationship with Jesus, or are returning to church after being away for a while. “It’s a place where your opinions and beliefs are valued, and no question is off-limits,” said Martin Hawley, senior pastor. You do not need to know anything about the Bible or the church to participate. 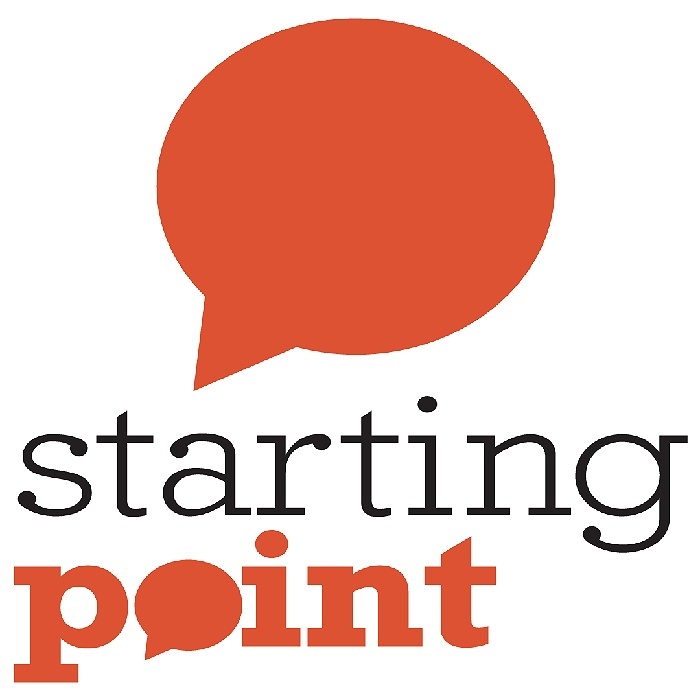 Starting Point is a safe and pleasant environment to ask questions about God, life, and matters of faith. It was developed to meet people right where they are. It is a conversation where people can explore faith and experience community. It is perfect for seekers - people who do not identify as a Christian but are curious about God, Jesus, the Bible, or Christianity. It is excellent for starters - people that are new to a relationship with Jesus Christ and are looking to build a solid foundation for their faith. It is ideal for returners - people that have a church background but have been away for a while. Starting Point is a place where no question is off limits, conversation is encouraged, and seekers, starters, and returners are empowered to join each other on their faith journey. Join us on Mondays starting, March 11, at 7:00 p.m. Your curiosity deserves the conversation! Register at www.SouthBayStartingPoint.com. As a non-denominational Christian church, South Bay Bible Church was started in 2006 with the mission to lead people into a growing relationship with Jesus Christ. The church is dedicated to creating environments where people are encouraged to pursue intimacy with God, community with insiders, and influence with outsiders. To find out more about South Bay Bible Church and their upcoming events, please visit southbaychurchli.org. About South Bay Bible Church: South Bay Bible Church is a non-denominational Christian church known for Biblical messages applicable to everyday life. The church meets at 578 Montauk Highway in East Moriches, NY. The church’s mission is to lead people into a growing relationship with Jesus Christ. Our service schedule includes two convenient times: Sunday morning at 9:00 and 11:00, and online anytime. A nursery and children’s church are available. For more information, go to southbaychurchli.org, call (631) 909-8241, Facebook, or Twitter @sbbcli.